An area rich in discoveries is only a short walk from Salò. Landscape and local food and wine enable the immediate appreciation of Lake Garda, but the area can be enjoyed even more by visiting the numerous churches and castles, areas of historical importance, cultural events and museums, not to mention spas and wellness facilities. 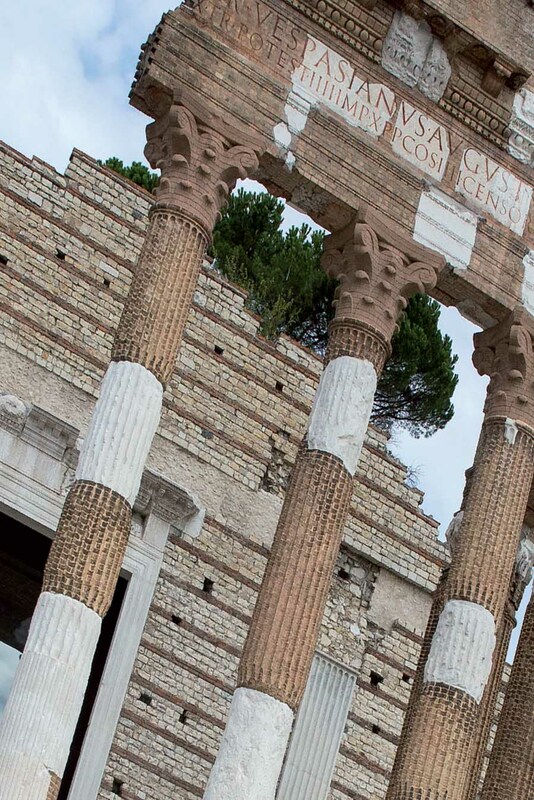 This masterpiece built by D'Annunzio is just a few minutes from Salò. Brescia This Roman city is 30 minutes from Salò. 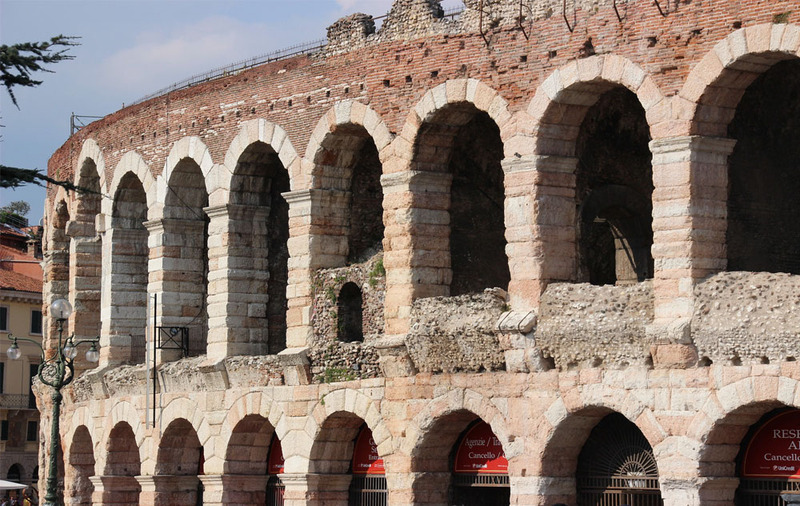 Verona and the Arena The city of Romeo and Juliet is 40 minutes from Salò. Mantua Admire the masterpieces of Giulio Romano and Mantegna just an hour away. Milan and its cathedral Italy's shopping capital is just an hour by train.